The probated part of a sentence in GA occurs after the release of an offender from any court-ordered incarceration time. In the State of Georgia, once a criminal case is resolved by a negotiated plea or by a verdict at trial, the judge in the criminal court sentences the offender the appropriate jail or prison time. 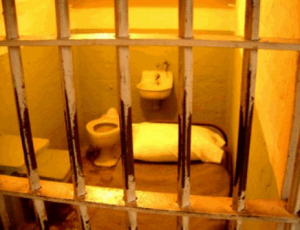 Most judicial sentences for criminal charges DO have some time in jail. Beyond any jail time imposed, the court’s sentence includes time that the offender will have to serve on probation. This article, written by two of the best lawyers in Atlanta, explains the benefits and possible conditions of probation, what occurs after a violation of probation rules (misdemeanor or felony,) the consequences for violating probation (even for first time probation violations,) how to potentially “lift” a warrant if issued, and furthermore how to clear up a warrant without having to go to jail. Probation is a term of months or years of court supervision over a convicted criminal law violator. Since a judge can send the person to jail or prison, a probated sentence is considered the suspension (lifting) of all or part of that potential prison or jail sentence. Then the convicted violator conditionally can go back to his or her community and family instead of suffering in detention. Unlike Monopoly, this “get out of jail free” card is conditional. The convicted citizen must agree to be under the supervision of a state or private contractor probation officer, while performing certain terms and conditions of the sentence. Wearing a GPS tracking device or transdermal alcohol monitor may be a condition mandated by the Court for felony probations. Depending upon the crime (misdemeanor or felony), the conditions of probation in Georgia can be quite extensive, invasive and time-consuming. Moreover, to receive probation, the probationer typically must sign a 4th Amendment waiver, through which he or she agrees to allow police (while probation is in place) to conduct a warrantless search in the person’s residence or come to the workplace or to conduct a full search when the probationer is in any motor vehicle. With misdemeanor probation, the rules of compliance are usually more relaxed than with felony probation, except in a DUI Court or a Drug Court. During Governor Nathan Deal’s administration, numerous criminal justice reforms in Georgia implemented intensive probation or “supervised probation” within newly established accountability courts. These terms can seem overwhelming, but in contrast to serving jail time or prison time, it is the desirable outcome of the two. In short, a good description of probation means that your criminal defense lawyer did an excellent job in keeping you from wasting your life behind bars. The State of Georgia operates the Georgia Department of Community Supervision, of DCS, for felony probation and felony probation violations, which is overseen by a privatized probation agency named “Georgia Probation Management.” Various supervisory personnel oversee clerks and probation officers who are assigned different territories for felony probationers in the State of GA. Local probation supervisors within a county will be the direct contact, but GPM coordinates such issues as seeing to it that a person transferring to Georgia from another state is “picked up” and monitored in accordance with the conditions of probation. 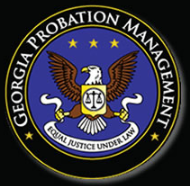 Georgia Probation Management (GPM) is committed to enhancing public safety by providing the highest quality professional supervision services to our Courts, law enforcement, local governments and communities. Breaking another law or being convicted of another crime. In the instance that you violate your probation, the probation department worker will contact the judge and swear out an affidavit to the known facts with documentation proving that our client has violated probation. With this affidavit, the Judge can and will be issuing a bench warrant for your arrest. Any type of probation violation can ultimately result in a revoked probation, meaning you have to serve the rest of your sentence in jail or prison. These three steps should be implemented, if a “problem” has arisen. First, talk to the probation officer, preferably in person. See if you can satisfy him or her that you WILL “come into compliance” by a fixed deadline, and then do it. If this is done by a phone call, record the conversation or do it via speakerphone with a witness present. If documentation is missing (e.g., the community service hours), then get the paperwork done, keep a copy, and always write down the name, time, place and date of delivery to the person who received it. Call an experienced criminal lawyer in Atlanta, if things are moving toward a violation. 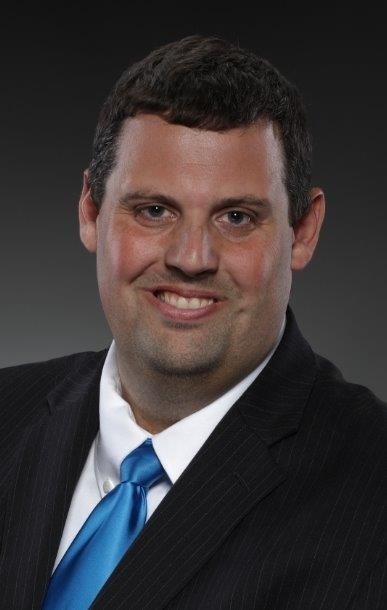 Getting professional representation may be able to help clear up the unresolved issues. Whatever this cost may be, it will be less than if a jail visit has to be included in the legal services. After a Violation of Probation Warrant, What Happens? If a person violates probation, an arrest usually occurs. Sometimes the person is at the probation office when the problem is discovered, but another common scenario is that a probationer will call in to report a new arrest or the probation officer has run a computer update and see that an unreported new violation has occurred. Other violations may have only been called to a court’s attention after repeated warnings to complete court-ordered conditions. If (after your lawyers in Atlanta have “cut a deal”) you are given the privilege of getting out of jail, going home and submitting to oversight by a probation department, such beneficial treatment takes place at the Judge’s discretion. The person “serving a sentence” on probation has agreed to perform certain rehabilitative steps, to not re-offend, and to not incur any new criminal charges, as the core conditions of being on a probated sentence. Being on probation (for the person serving a sentence for a felony or misdemeanor) is a matter of “judicial grace,” and is subject to being taken away by the sentencing judge, for any probation violation. Various types of defaults or new crimes can lead to issuance of a probation warrant, and not only for new criminal law violations. Depending on the nature and type of the VOP, either an arrest warrant will be issued by the Judge, or (on the probation officer’s request) a hearing to “show cause” (why to NOT put you in jail or prison) will be scheduled to present facts relevant to why the probation violation warrant was issued. At this court date, the person serving on probation (or his or her criminal defense attorney) must then answer to the Judge and explain extenuating circumstances as to how and why the probationer has not following all directives of the court’s probation order. For “technical violations” (such as not making payments on time, or failure to meet a deadline for completing a rehabilitation course) the probation officer may simply notify the probationer of a court date for the VOP. A hearing date will be set, and the judge will decide how to deal with the technical default or failure to timely comply. On more serious issues like getting arrested or the probation officer finding you in a place that the conditions of probation prohibit, the probation department official goes before the judge to get a probation violation warrant. This is how to clear up a warrant without going to jail, and you need a criminal law specialist to have your best chance for a favorable outcome. Special Defense Techniques and Strategies for Probation Warrants in GA. In some jurisdictions, the criminal justice attorney (who is defending the person charged with violating probation) can go directly to the District Attorney or Solicitor-General, before any hearing. The objective is to negotiate (between defense attorney and prosecutor) a consent order about resolving the disputed issues, for presentation of a structured agreement to the Judge. In past situations, for some counties or municipal courts, an Atlanta criminal defense attorney from our criminal law firm, has been able to secure an order for immediate release of the client from jail, using this strategy. So, when a probation violation arrest has occurred, or where arrest is imminent,such emergencies require a criminal justice lawyer to drop or reschedule other criminal defense matters, to address this emergency for an incarcerated client. If you have a felony or misdemeanor probation violation warrant issued for your arrest, CALL US IMMEDIATELY. Once the VOP (violation of probation) occurs, either the probationer or his or her family seek legal advice on how to clear a warrant without going to jail, and then they hire a lawyer in GA to take immediate action. You will find that not all criminal defense lawyers near me accept either a misdemeanor probation violation or violation of probation felony case. A completely different set of criminal law skills must be utilized by a criminal attorney seeking to resolve a probation violation problem, since no trial remains to decide guilt and innocence. 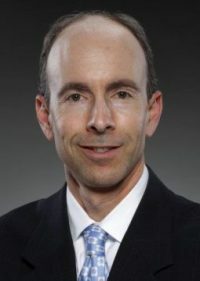 Experienced criminal lawyers refer to revocations as requiring “kneepad law,” since very little leverage exists to exact a “win” through litigation, since the case is in a post-conviction status. 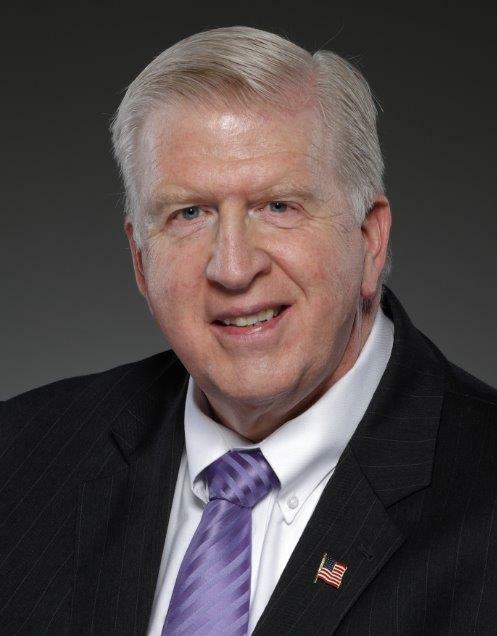 Our law office’s long-term reputation for aggressive criminal defense, and personal relationships developed from decades of similar criminal law matters may enable us to be able to attack the probation violation case in such a fashion. It is important to note that the detained offender (once in custody) cannot just post bail and get out of jail, absent consent of the judge. This “jail release” issue can only be resolved, typically, after a full revocation hearing, which can be scheduled a week or more in the future. Don’t trust this important legal issue with law firms near me, unless you check lawyer ratings and credentials to assure that the Atlanta attorneys are from the most experienced and respected law office. Our Atlanta criminal lawyers will want to confer with the detained person and invoke attorney-client privilege (usually at the jail). 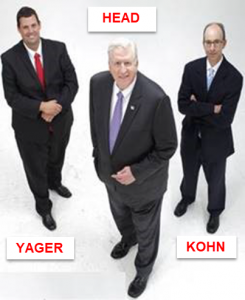 Larry Kohn, Cory Yager and William Head, criminal lawyers Georgia, have made many jail trips to confer with clients facing probation violations. Only then can our Atlanta attorneys come up with a plan of attack, for the revocation of probation. Call one of our criminal defense attorneys, 24 hours a day, at 404-567-5515, for IMMEDIATE FREE legal advice, on a probation violation. 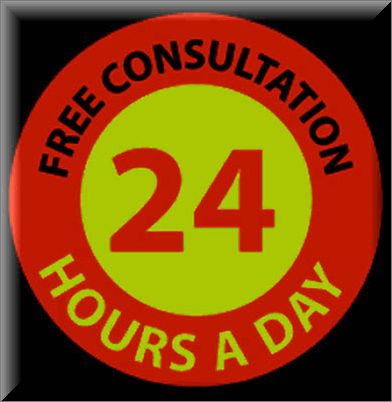 The initial lawyer consultation is FREE, so why not take advantage of this no-cost offer? Plus, we work EVERY weekend and holiday, and answer calls around the clock. What Is a Bench Warrant for Failure to Appear (FTA)? 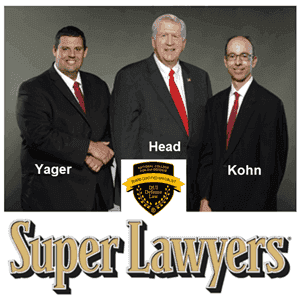 Do I Need a Criminal Defense Lawyer Atlanta?